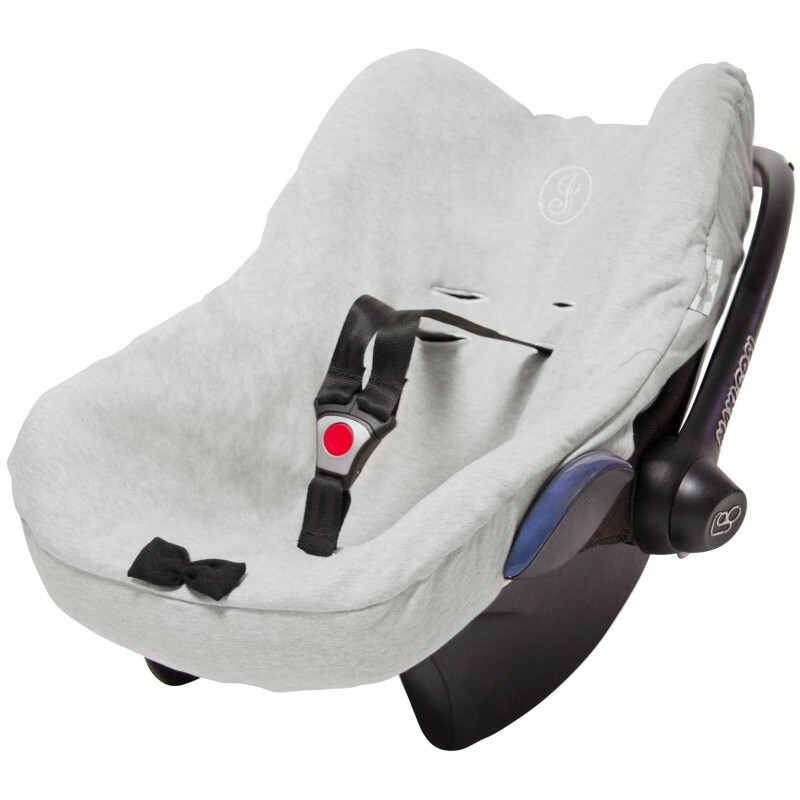 Protect your car seat against stains and give it a timeless look with this stylish reversible cover in stone grey. 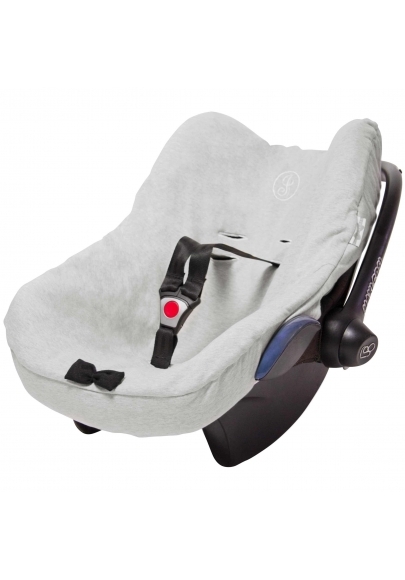 The car seat straps can be used for two kinds belt positions. 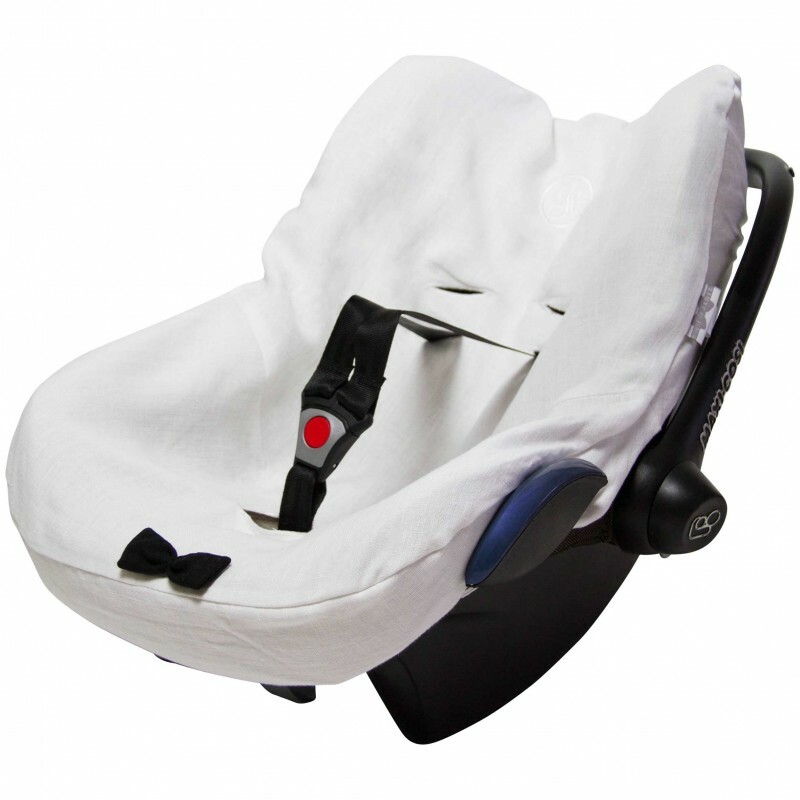 The classic embroidered logo on the back part makes this car seat cover complete! And you can change styles by reversing the cover from this clean white linen to a casual grey knit with a black bow tie on both sides. 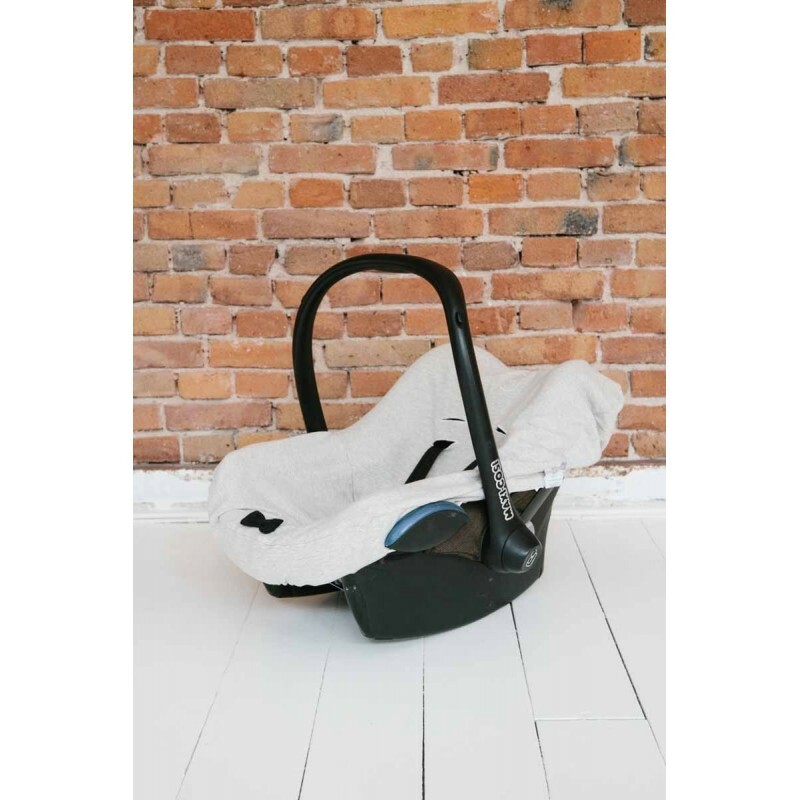 House of Jamie is a Dutch label offering a timeless and elegant nursery collection. 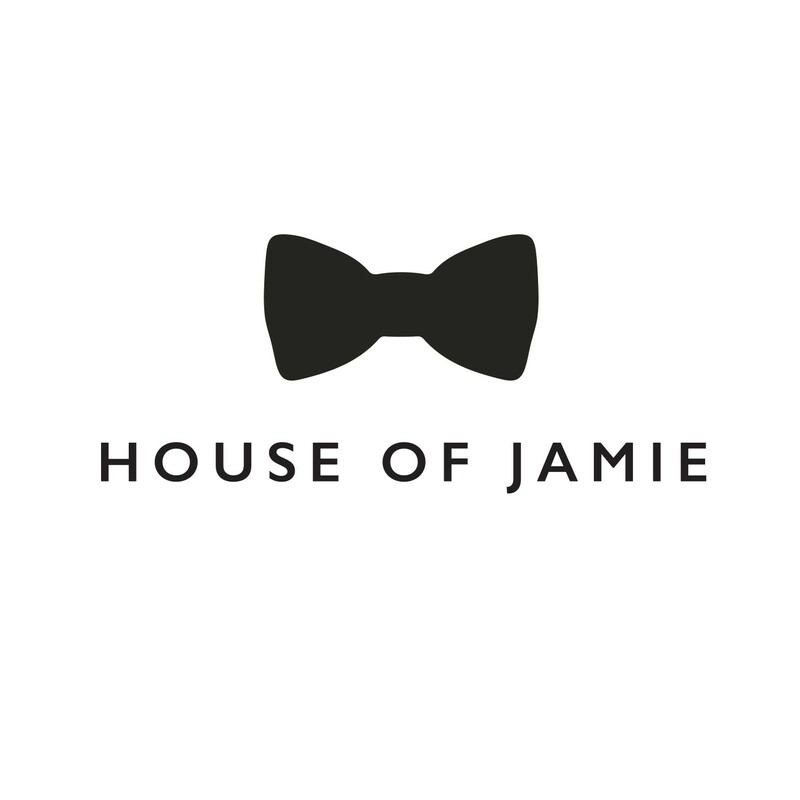 Their nursery essentials are dominated by clean shapes, the bow tie is the trademark of House of Jamie.